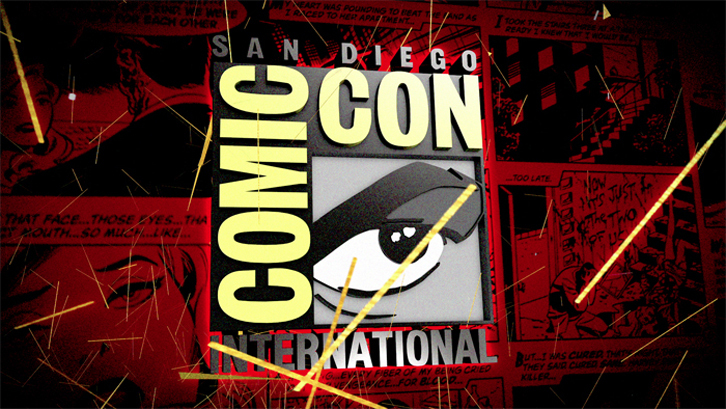 Ah, Comic-Con… it’s that time of year again to get excited about being nerdy. What is this time of year you ask? Okay, I guess Comic-Con isn’t quite as well known as something like the Oscars, but it’s becoming increasingly known as the place where some of the world’s biggest movies are launched / previewed to the world. What type of movies? Well, look at the title of the convention will you? It doesn’t take a genius to work it out. Yes, Comic-Con is dedicated to the world of comics, which thanks to films such as Iron Man, The Dark Knight and The Avengers actually now dominates the world of movies. First up, it’s my boys and girls at Marvel. As regulars will no doubt know, this is my favourite publishing house and consequently produces the movies I get most excited about. Sure, we all wish that Spider-Man, X-Men, Fantastic Four and The Avengers were all held by the same studio and not this fractured mess we have between Sony, Fox and Disney, but hey… the movies look pretty damn sweet! So, let’s have a closer look shall we? 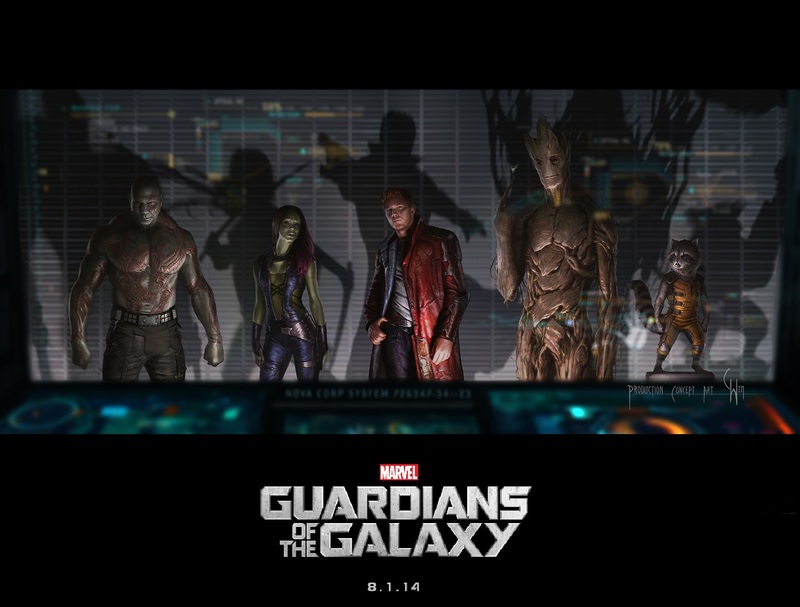 I’m picking up with arguably the biggest franchise under the Marvel monicker… The Avengers. 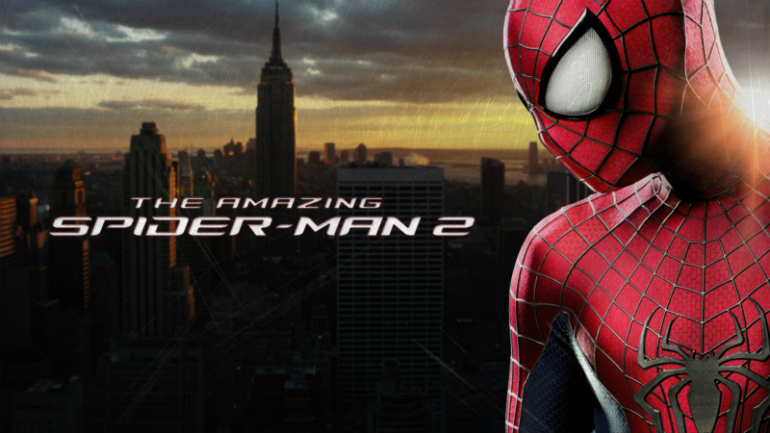 You know, the second highest grossing movie of all time? Yeah, that one. 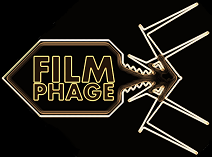 Well, its sequel isn’t due until 2015 (I know… an age), but we now have a title. And a title can tell you a lot of things! But I know what you’re thinking… who the hell is Ultron? 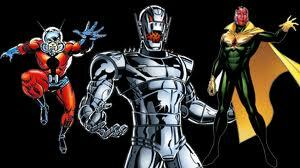 Well, in the comics, Ultron is a robot engineered by Dr. Hank Pym (he’s Ant-Man by the by… a film scheduled for 2015 too). But the machine goes a bit sentient and decides that it must rid the world of humankind. Through this, we see the machine make its own humanoid machine: The Vision, in order to destroy The Avengers. Basically… lots of robot action. 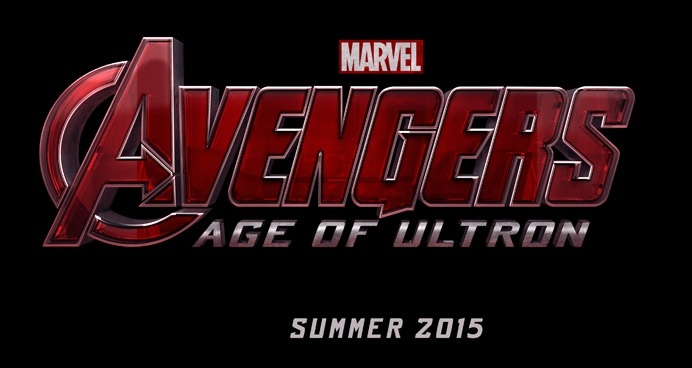 Ant-Man, Ultron and The Vision… surely all three can’t fit?! Well, this is a little closer to release than 2014! Yes, Thor will return to our screens in October (for the UK) and November (never mind, USA). Comic-Con showed off some new footage, but we already know essentially what’s going on here with Chris Hemsworth‘s Thor facing off against Christopher Eccleston‘s Malekith – a Dark Elf, who’s a pretty nasty character. We’re also seeing the chance of a team up between Thor and Loki to take down Malekith… will it hold? Will it hell. 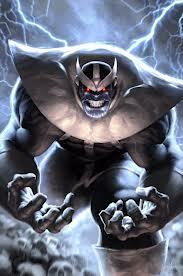 But this should be another top drawer movie now we’ve got rid of the “origins” story of Thor. Straight into the action? Yes please. 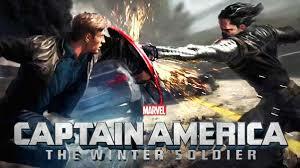 Similarly, we’ve dispensed with Captain America’s (Chris Evans) origin story now, so we can plod on with his narrative in Captain America: The Winter Solider in April 2014. What’s the story here? The titular Winter Soldier is a big clue. Remember the train scene from Captain America: The First Avenger? Where Bucky falls out of the train into oblivion somewhere in the frozen waste? Yeah… he’s not dead. He’s back with a metallic arm and a grudge against Captain America. Comic-Con got a first glimpse of the action here with a reveal of Bucky’s Winter Solider garb. Once again, we’re excited for it… although as with Thor, there’s not that much to explain here. We’re all familiar with the main characters. And these two? They’re hardly new announcements! 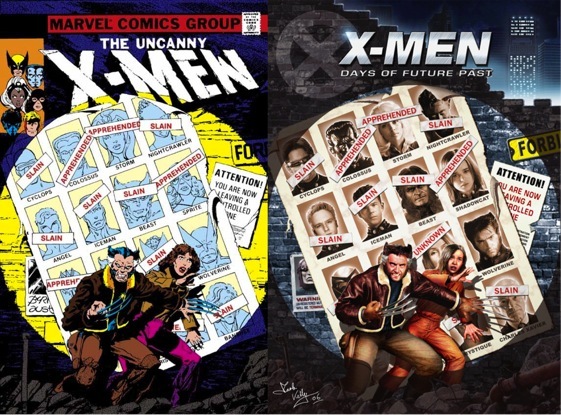 The surprise of the day… all X-Men in attendance! But what did we find out this weekend? Well, who do you think’s getting sent back? Yes, it’s Hugh Jackman‘s Wolverine… the poster boy for Fox’s X-Men franchise. 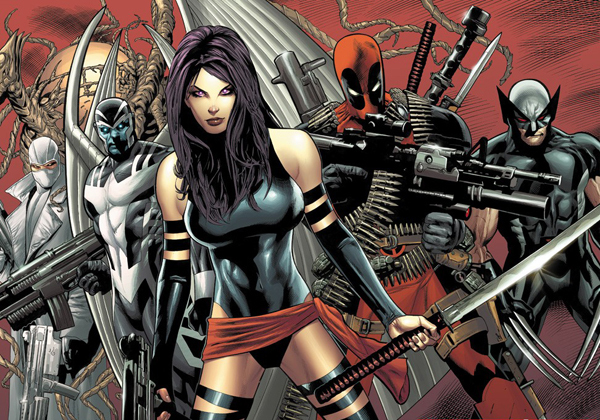 So, we’ll see the old cast of the X-Men (Patrick Stewart, Ian McKellan, Halle Berry etc.) 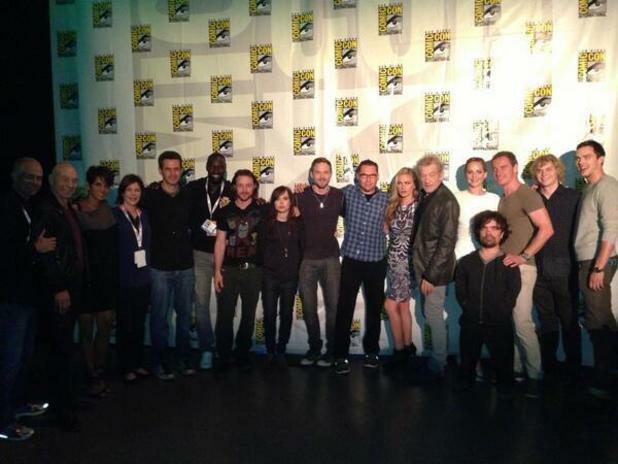 and the new cast (James McAvoy, Michael Fassbender, Jennifer Lawrence etc.) in the same film. This could either be a very special movie, or a very flawed one. We’re optimistic here. It’s ambitious… but if it works? Wow… it’ll be good! This was perhaps the biggest shock of Comic-Con that no-one really saw coming, and for once… it wasn’t from Marvel. 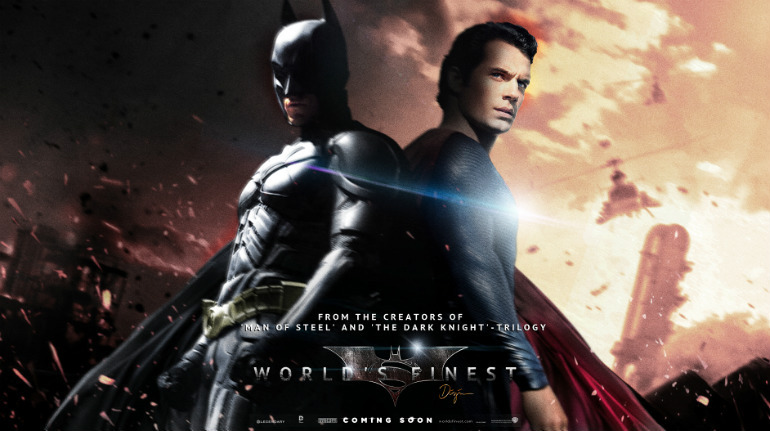 We knew a sequel to the recently released Man of Steel would be inevitable… but few could have predicted this. Zack Snyder waltzed onto the stage to announce that the next instalment would feature both Superman AND Batman… a rebooted Batman, free of Christopher Nolan and Christian Bale. Want something else? They’re going to be at each other’s throats. Wow. And again… Wow. I’m not even a DC fan, but this is impressive news. No-one has any specifics yet, except for the fact we’re going to see the return of Henry Cavill and the cast of Man of Steel and that it’s going to drop in 2015… It seems that year’s hotting up now… with The Avengers: Age of Ultron and now Man of Steel 2 hitting in the same summer… ALONG with Ant-Man at some point too. Sheesh… it’s going to be a busy one!